We all want tools that will help streamline our business, right? Over the years, I have gone through TONS of website tools, services, software etc. You name it, I have probably used it. Some are great, some are not. To prevent you from making some of the same time consuming errors, I’ve put together a list of my favourite websites and tools that I use in my own business. Hopefully you’ll find some interesting options to try out (some are free, some are paid, most quite affordable!). If there’s one tool I’d recommend the most, it would be 17hats. It has many awesome features. Check them out here. For all things email marketing and sales funnels, few providers work as well as ConvertKit. This allows you to totally streamline your leads and convert them to sales. Check them out here. For all things email marketing and sales funnels, few providers work as well as Click Funnels. This allows you to totally streamline your leads and convert them to sales. Check them out here. 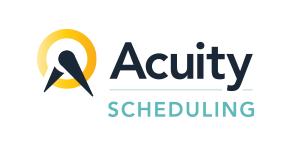 The best online scheduling software out there! Check them out here. Want to run your own business? 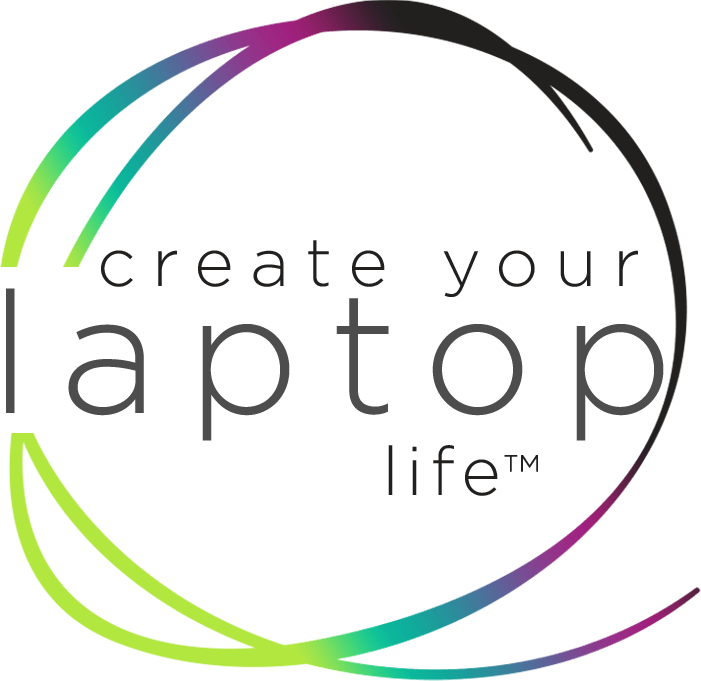 Learn the tools, software and more with Create Your Laptop Life training program! I highly recommend it.